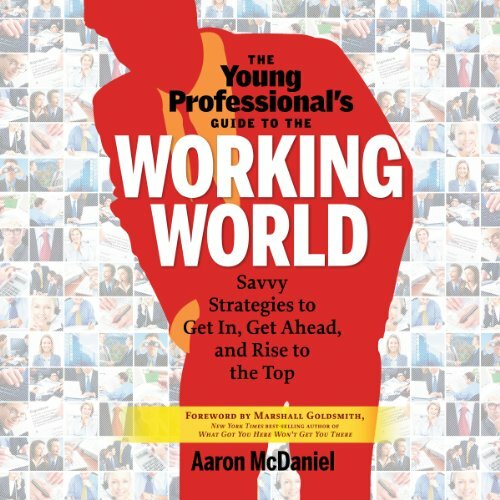 Showing results by author "Aaron McDaniel"
College does not teach you how to be successful in the working world. There is no course or textbook that explains how to create the fulfilling careers many aspire to. The Millennial generation is 80 million members strong and each year more than 1.5 million enter the working world with little to no idea of how to succeed.